Actress Tonto Dikeh has offered BBNaija finalist,Nina an iPhone X after she was trolled by musician Tunde Ednut. 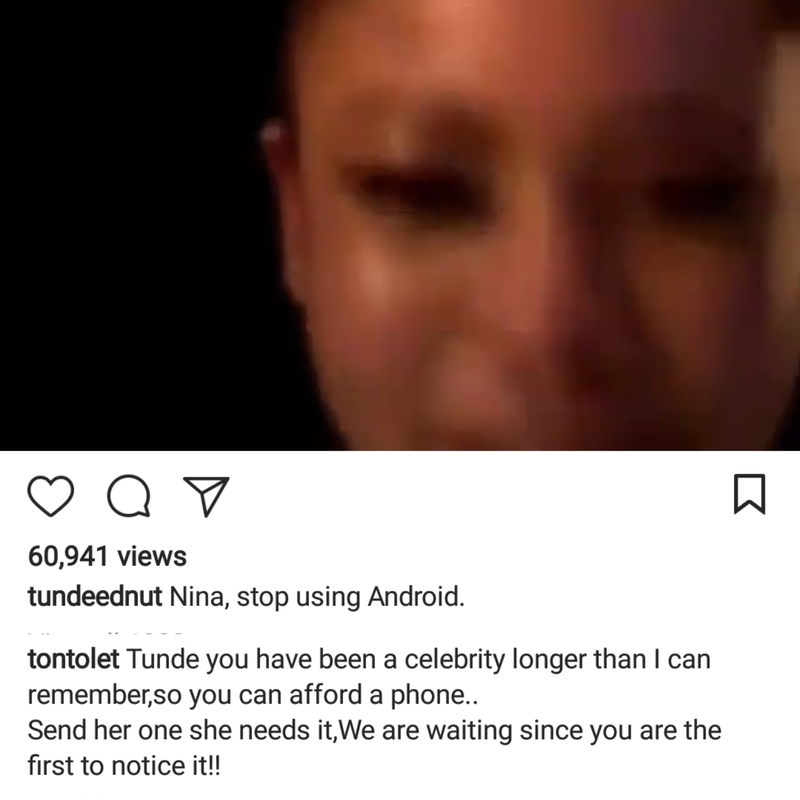 Yesterday,Tonto and Tunde were embroiled in a war of words after he mocked Nina’s phone ,calling it an Android . 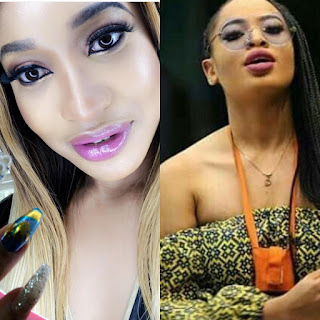 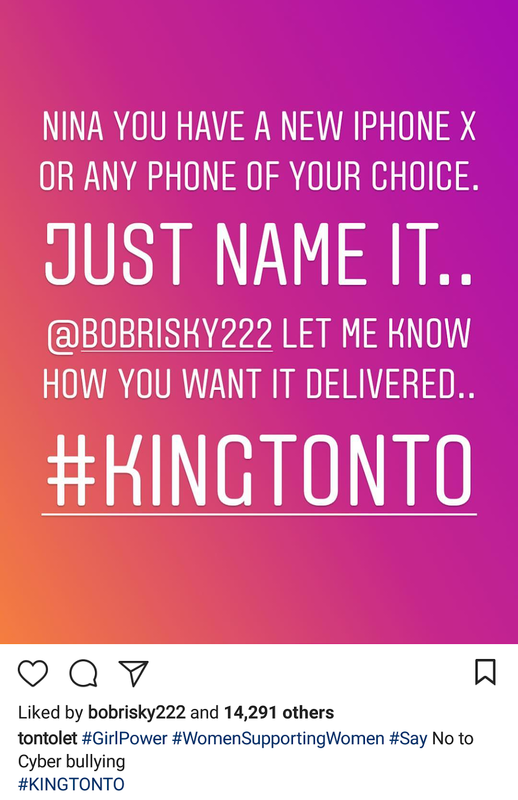 "Tunde, you have been a celebrity longer than I can remember ,so you can afford a phone .Send her one, she needs it ,We are waiting since you are the first to notice it"
Well as dramatic as it may sounds, Tonto has decided to surprise Nina by offering to give her iPhone X or any other phone of her choice.